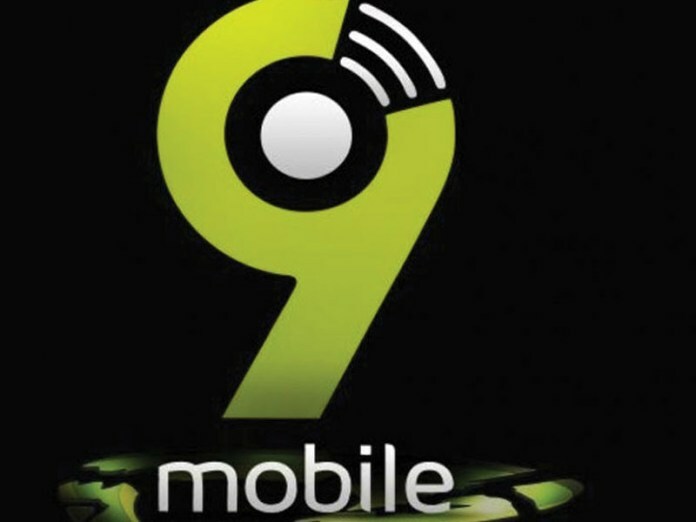 Acclaimed innovative and customer-friendly telecommunications company, 9mobile, has reiterated unwavering commitment to integrity and best practices as gold standards across its operations, insisting on zero-tolerance, reports ITREALMS. "At 9mobile we continuously review our internal control and processes to protect the business as well as the interests of other stakeholders by ensuring we checkmate fraudulent activities that can compromise our operations, Chief Executive Officer, 9mobile, Boye Olusanya, stated. Commenting on enquiries regarding an incident in Kwara State, Olusanya affirmed the company's zero -tolerance for unethical practices. He said management has consistently dealt with all forms of malfeasance amongst its agents and staff as part of proactive measures to stem sharp practices. "At 9mobile, we frown at indolence whilst encouraging maximum productivity, which comes with rewards. 9mobile has zero-tolerance for all forms of unethical and fraudulent activities. In the rare instance that such occurs, we come down very hard on the culprits in line with due process," he said. "Nine staff were initially involved but only one was found wanting; the implicated staff was handed over to the Police to conduct their investigation.” Reacting to the import on subscribers, Olusanya noted that it was an internal issue and no customer was affected in any way. 9mobile’s primary focus remains superior customer experience, as such we ensure effective security features on all applications and go the extra mile in ensuring safety and security at all times." he said. Amidst the ongoing acquisition process, 9mobile has continued to delight its subscribers with innovative and pocket-friendly packages. ITRealms recalls that recently, 9mobile was rated as Nigeria's No. 1 Mobile Network Operator with clearest voice quality and overall best telco by P3 Communications, the largest European and international leader in mobile telecoms benchmarking.